When you bring home a new baby kitten, there’s nothing more exciting than being able to help the little feline get settled in and comfortable enough. Here are 3 tips that always prove to be beneficial when trying to bond with a new sweet kitten. Having a cat name that applies to your cat’s personality or physical attributes is one of the most common naming conventions. Or you can go for the cute cat names and pick characters of different movies or tv shows that you’ve always found adorable. Touch is essential to both human babies and furry little kittens. Once your kitten has been weaned off it’s mom, now is the time to start helping your little guy develop bonding with you. Stay near him, feed him and snuggle with him. Call him his name in a tender voice and pet him every so gently. ‘Gentle loves’ is a cat’s love language. 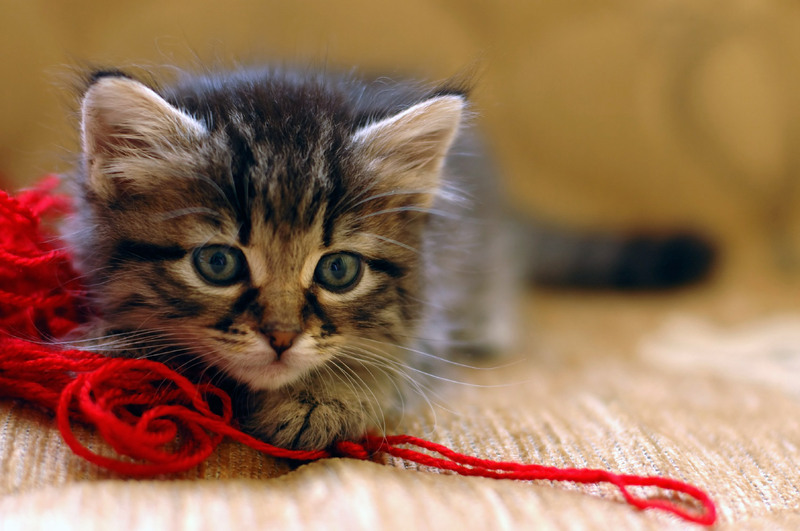 Do you have any great ideas on how to bond with a cat or kitten? We’d love to hear it in the comments below!